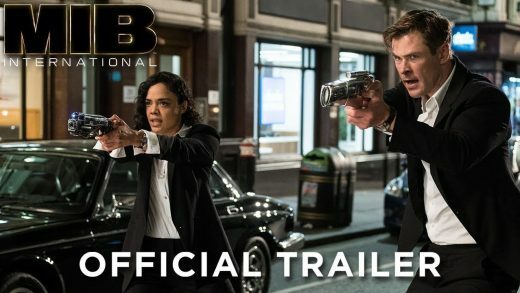 See the official Men in Black International trailer and poster, starring Chris Hemsworth and Tessa Thompson. 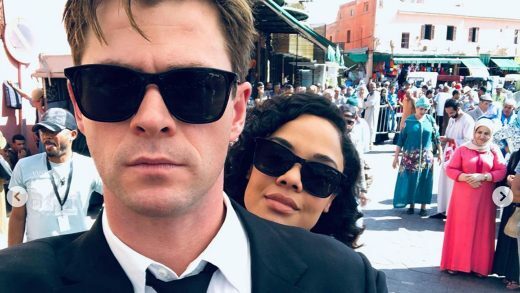 Chris Hemsworth has wrapped filming on Sony’s upcoming Men in Black reboot with co-star Tessa Thompson. Chris Hemsworth and Tessa Thompson star in Sony’s upcoming Men in Black reboot. The Snow White and the Huntsman prequel has added Jessica Chastain to star opposite Chris Hemsworth. 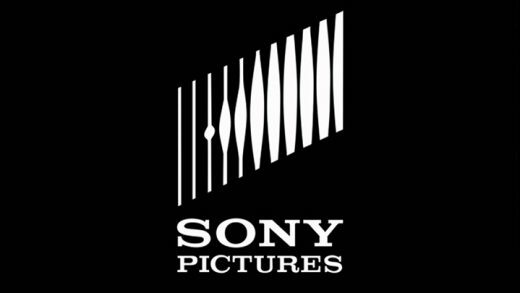 Warner Bros. has moved Ron Howard’s In the Heart of the Sea to awards season. Check out the movie trailer and poster for the action thriller Blackhat, starring Chris Hemsworth. Check out video from Chris Hemsworth’s PEOPLE photoshoot and the ‘Sexiest Man Alive’ cover.